SUJO summarizes news, opinion, and user contributions. 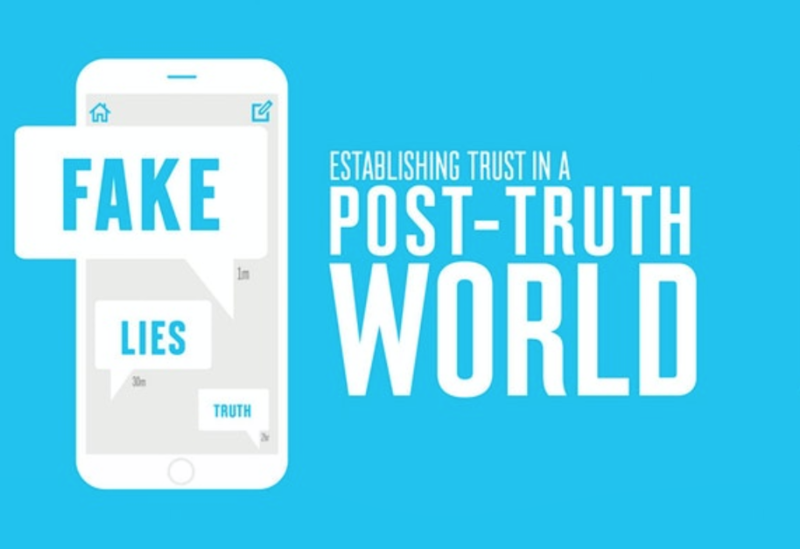 Exit the echo chamber and answer thought-provoking questions about headlines anonymously. SUJO gives people a quick and anonymous way to interact around headlines while minimizing arguments. We all live in a bubble. Break through yours and understand the news better with SUJO. Get summarized perspectives from different sides of an issue. SUJO curates and summarizes influencer opinion to provide users with balanced views. In one minute you'll know what the other side thinks, and why. SUJO gives you a quick way to get different perspectives without visiting a bunch of different sites. SUJO provides a comfortable social layer to your headlines. Keep your news conversation separate. "Scroll through your Facebook, Twitter or other social media feeds for a minute or two, and you might find a political story with angry comment threads or a news hoax that has tricked users into thinking it’s a true story. 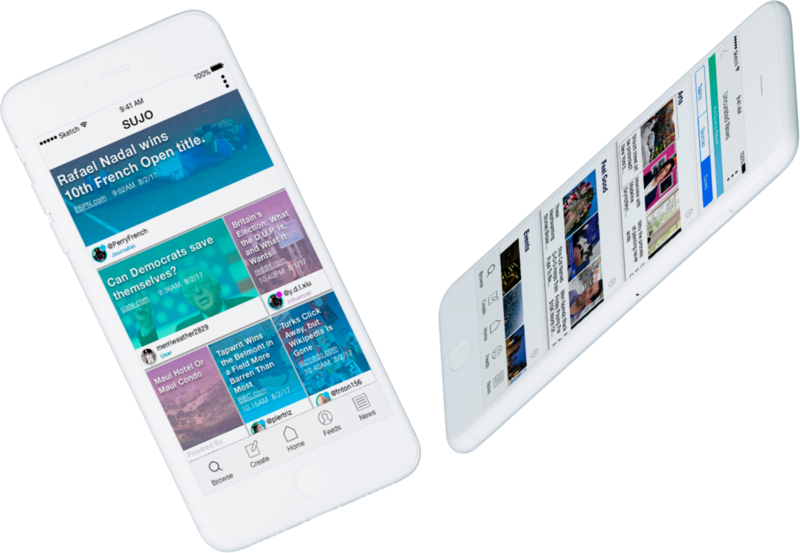 Following constant news updates can be overwhelming for many people; in fact, almost 70 percent of Americans say they experience 'news fatigue' from trying to keep up with the daily news cycle..."
SUJO releases to the app stores on Monday, May 21st bringing the first true social news app experience to market. 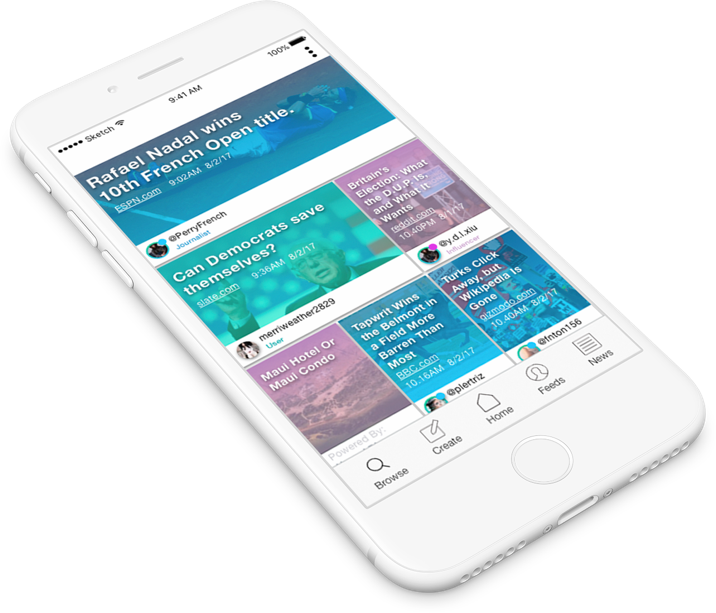 SUJO is a curated social news app that helps users organize and navigate the new media reality. 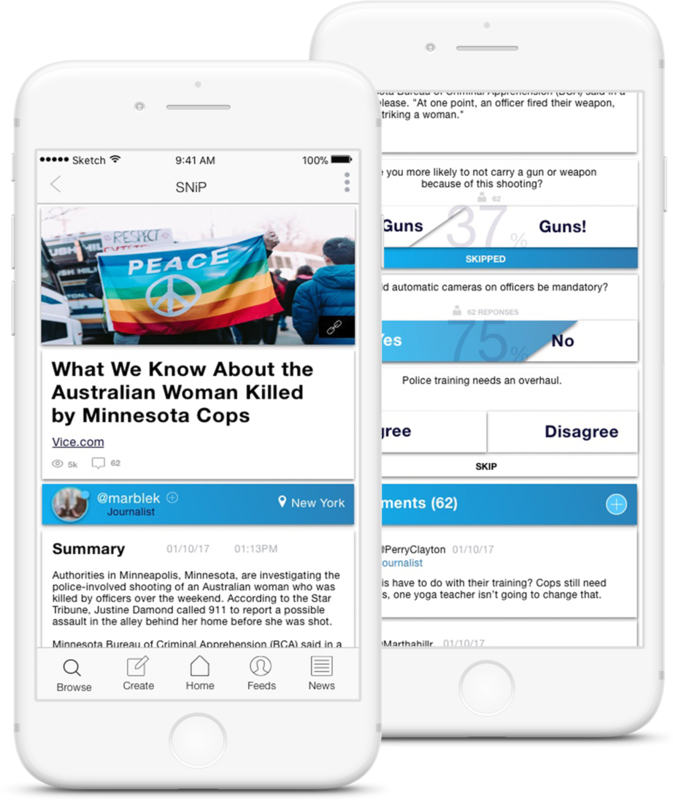 The app delivers a customizable mix of user feedback, journalism, and opinion while giving users a comfortable place to interact around headlines. 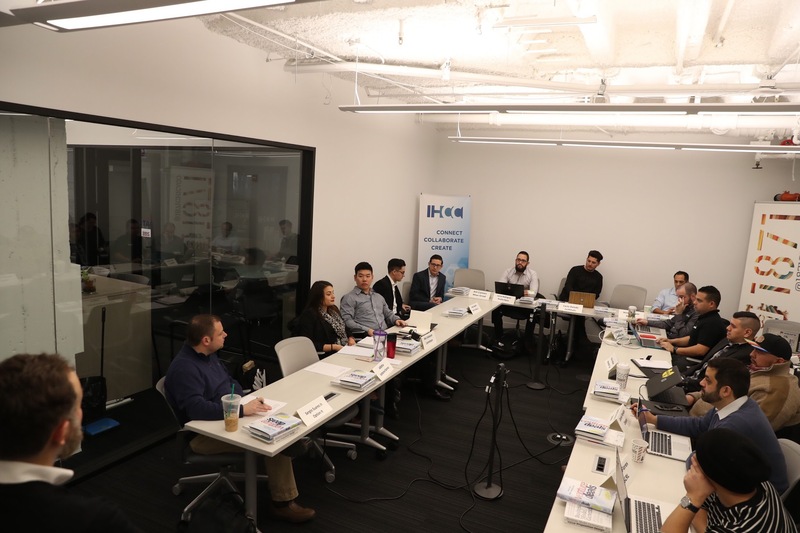 The Hispanic Technology Incubator will showcase the companies pitching their latest business plans and making a strategic ask to the audience of business leaders, investors, and experienced entrepreneurs. Join our founder and CEO Daniel Rendon as he presents his story and inspiration behind finding Odeon. With unique points of view and immense expertise in the news and information industry, our panelists led by moderator and veteran media exec Vivian Schiller will provide a thoughtful, boundary-pushing conversation full of insights around how to navigate this new landscape through the intersection of journalism, media and tech. 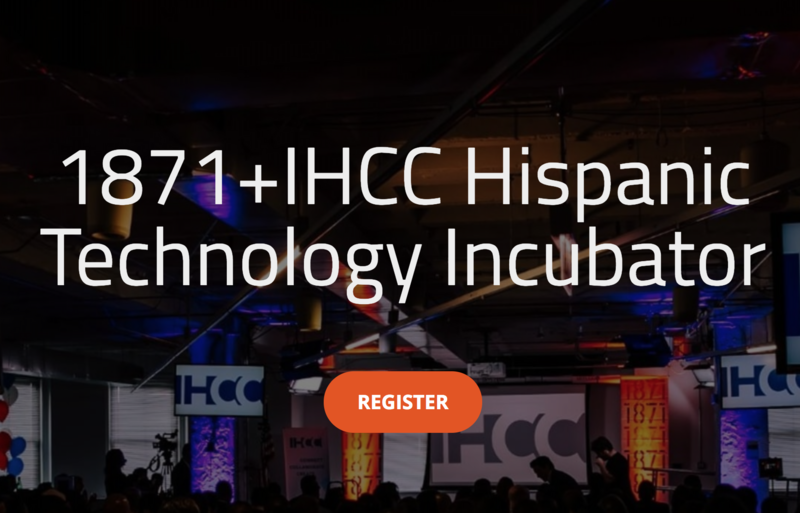 1871 and the Illinois Hispanic Chamber of Commerce (IHCC) announced today the 14 businesses that will make up the third cohort of the 1871/IHCC Hispanic Technology Incubator, a joint program focused on fostering opportunities for Hispanic-owned technology companies. 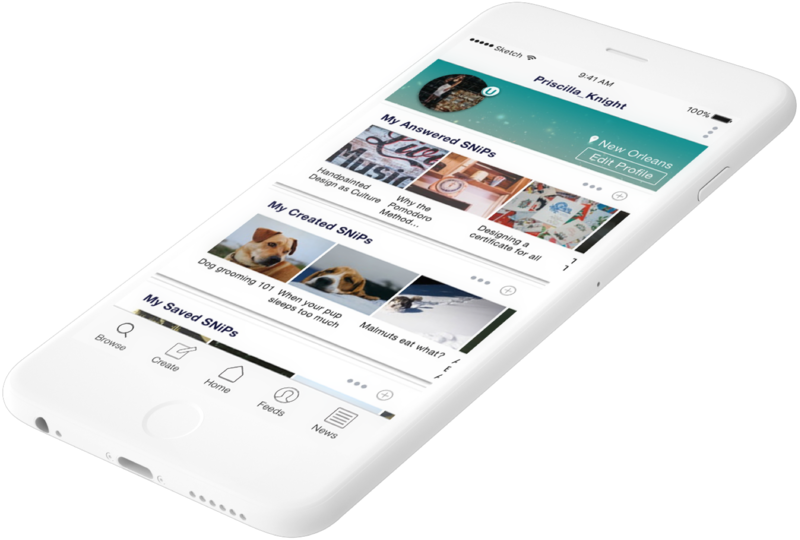 SUJO provides content curated by journalists and influencers. If you'd like to apply or find out more about how you can become a contributor, click here.